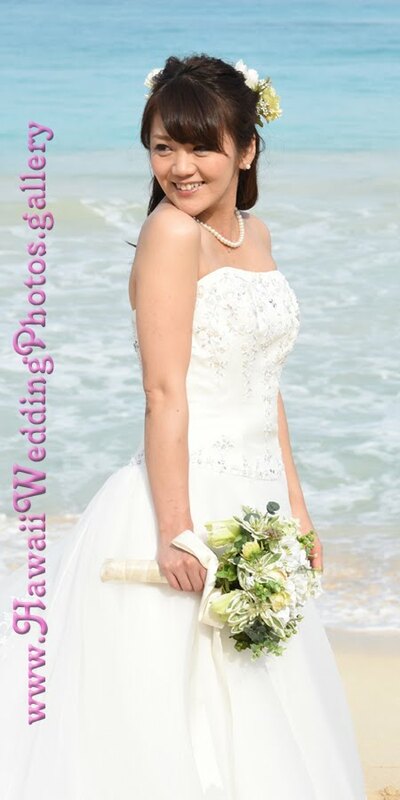 Hawaii Wedding Photos: Lots of Fun! 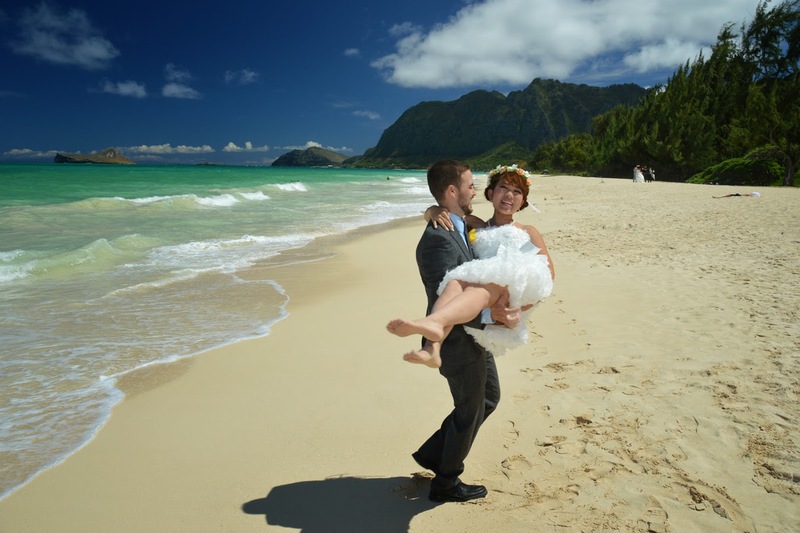 James & Konomi know how to have a good time at their wedding! Hey! I really like this wedding venue!! Can you post some more photos of your wedding? Actually I am looking some San Diego Wedding venues to book for my wedding party, but I am feeling very confused about the venue. I want some help from you guys. Please recommend such pretty venues! !